Life as a king would certainly be an interesting one. You would live your entire life in the spotlight, the center of attention. It'd certainly take some getting used to! Imagine living in a castle. You wake up in the morning in your Massive stone bedroom and the maid has already put out a little breakfast for you at your desk. After breakfast, it's off to the throne room to discuss royal politics with your trusted staff. After this, you take a lunch break and go for a horseback ride across the surrounding countryside, just to get some fresh air. Then it's back to the castle to discuss more politics, then it's dinner time. Then, finally, you are done with your work and can listen to some live entertainment that has come all the way across the country to sing for you. Sounds like a pretty great day, doesn't it? 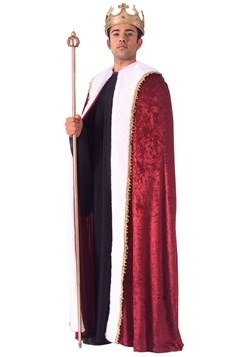 This costume will have you totally prepped for your first day as king. 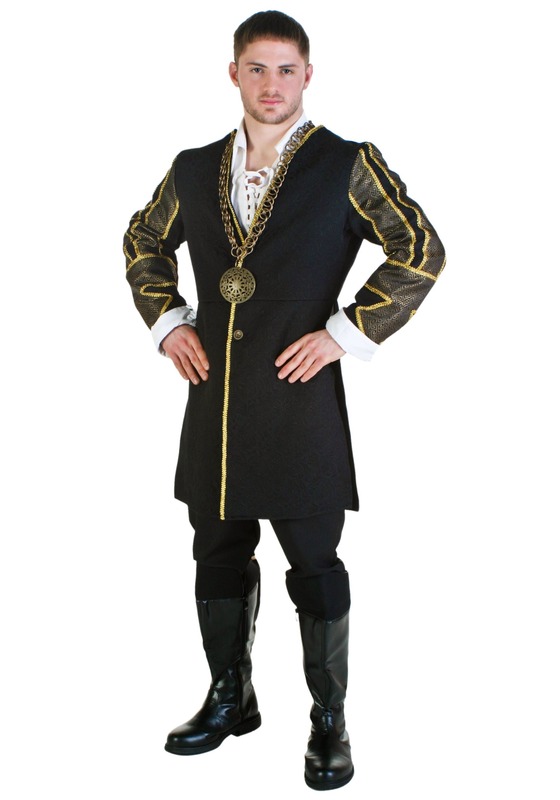 You'll be wearing a black doublet that is covered in gold accents. Gold is the color of kings, after all. It matches your crown! 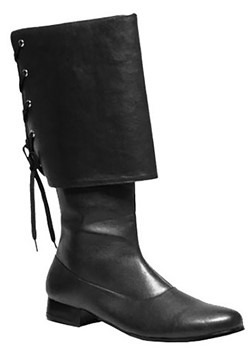 Over this, you'll be wearing a bronze medallion on a long bronze chain. You'll be looking the part of a king now, all you'll need are some pants, the undershirt, and a crown and your costume should be complete! 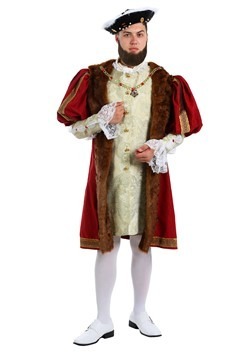 This is a look that we are so confident in that we honestly think King Henry VIII himself would have approved! 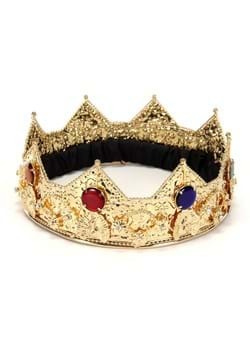 When you become king, what will be the first thing you do? What will be your first royal act, whether a law or removal of one? We know what we would do. 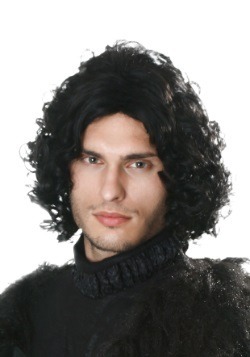 We would require people to start dressing up for Halloween. 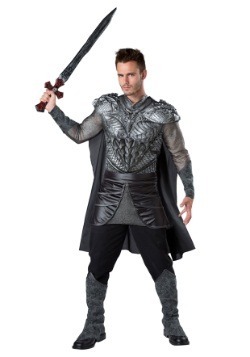 Everyone is dressing up this year, no exceptions!